Online registration for the 2019-20 school year will open July 23, 2019. More information will be posted closer to that date. 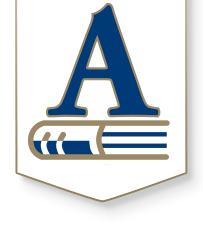 Students entering during 2018-19 year: If you are new to Andover Public Schools and your student is entering during the 2018-19 school year, please click here to begin the registration process. This form does not apply to Andover eCademy or Early Learning Services (see below). Students entering during 2019-20 year: If you are new to Andover Public Schools your student is planning to enroll in Kindergarten through 12th grades during the 2019-20 school year, please click here to complete the Intent to Register form. Questions? 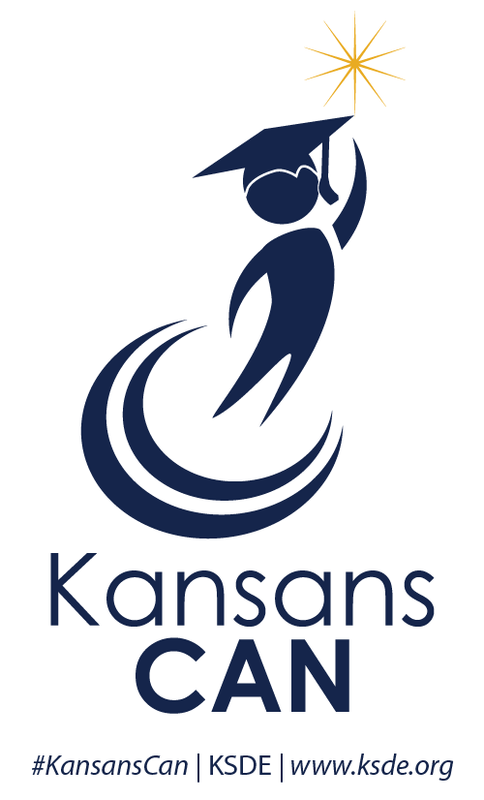 Contact us at registration@usd385.org or call 316-218-4660.